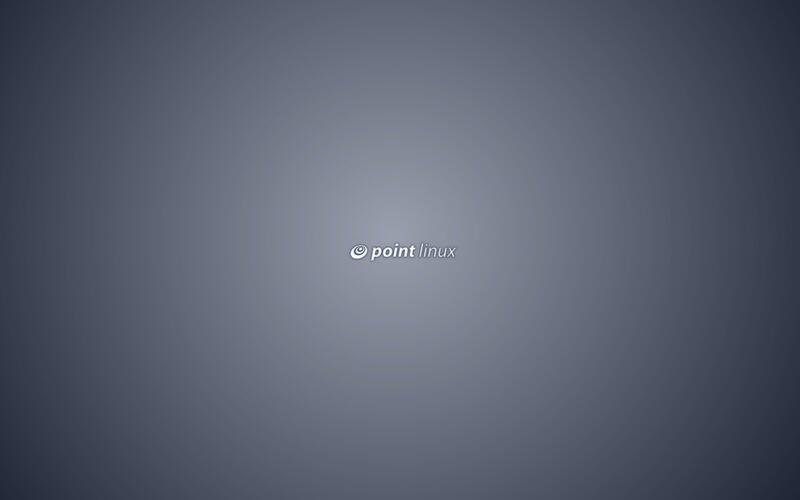 Point Linux Forums • View topic - Should Point Linux 3 have a new wallpaper? 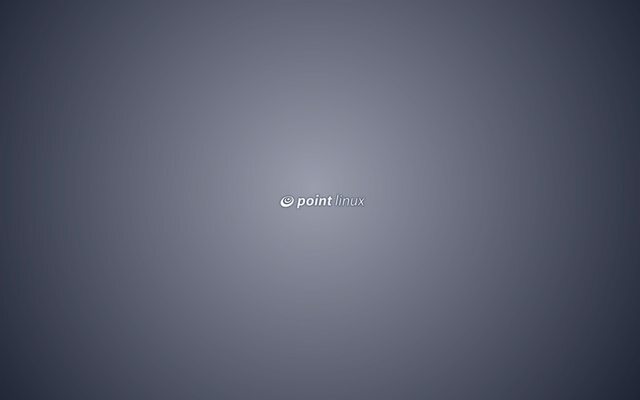 Should we change the wallpaper for Point Linux 3? Re: Should Point Linux 3 have a new wallpaper? If you have any suggestions involving what I should do with wallpapers, just keep in mind I may have to start from scratch, so it could take me a little while longer. Sorry. two nice pic's from you. But I think the newer one is too much focus on PL. The pic from 15. March is more independent. You got my vote! have a nice time with Point Linux. Thanks! If you have any ideas or suggestions, please don't hesitate to tell me.